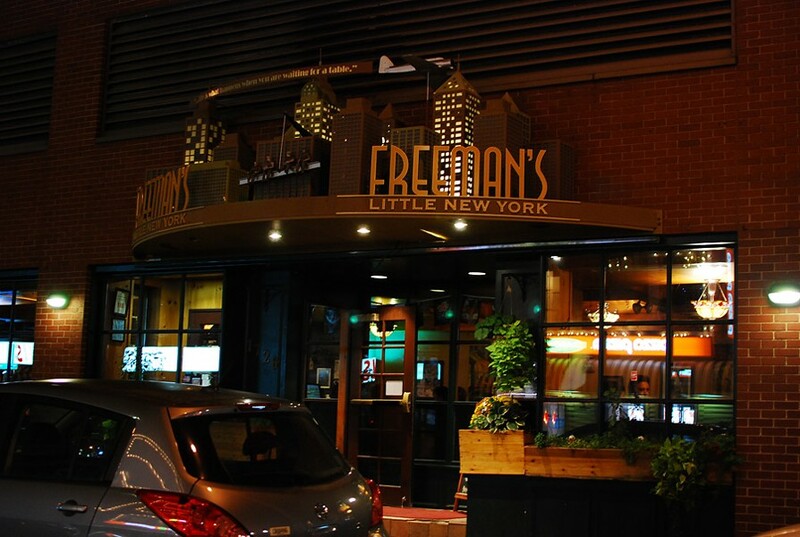 Continuing the tradition of uber-late-night food and drinks on Grafton Street, Freeman's Downtown is the second of four Freeman’s locations in town. Pizza is the star of this menu, but there are tons of options to delight both the post-bar crowd, and those eating at regular meal times. 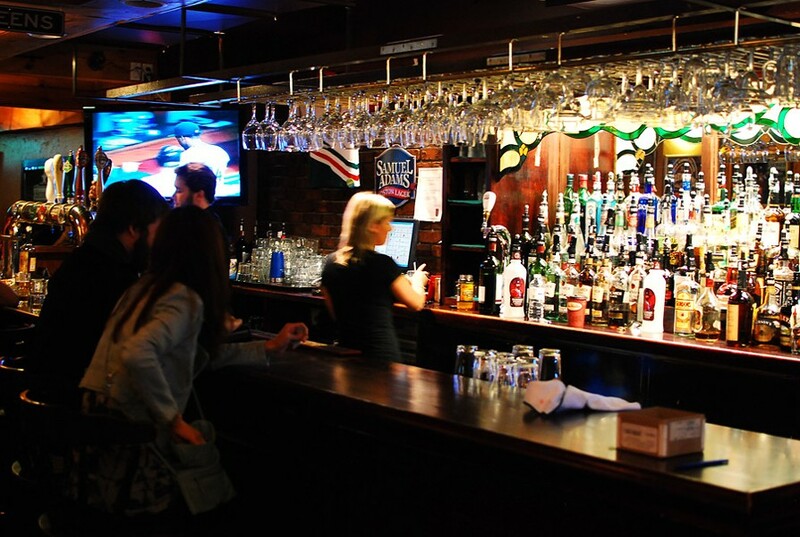 Continuing the tradition of uber-late-night food and drinks on Grafton Street is the second of three Freeman’s locations in town. Pizza is the star of this menu, but there are tons of options to delight both the post-bar crowd, and those eating at regular meal times. In the summers, look for a 70 seat patio, right across from the Dome.